Kufri is the most famous tourist spot in Shimla. This is a must see place in Shimla for tourists. This is the highest point in all sight seeing places in Shimla (above 9000 feet above mean sea level) so Kufri always experiences the first snowfall every year. The temperature here is also 2-3 degrees lower than Shimla. 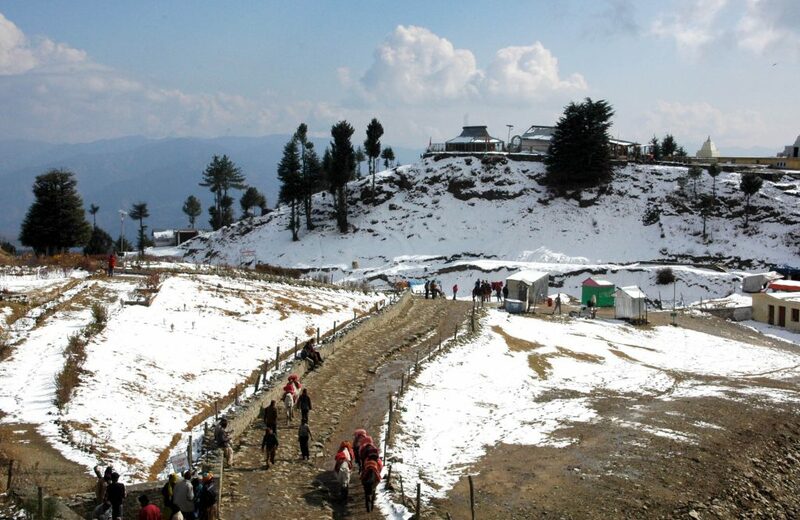 What makes Kufri famous is the the picturesque location, horse rides and the Himalayan National park. Kufri is located at 13 kilometers from Shimla on the national highway 22. Places of interest in Kufri is Mahasu Peak ( you can trek to this place or go by horse ride), Indira Tourist Park, Chini Bungalow, Tourist fun Park and the Himalayan national park. Be aware of the rates charged by the horse ride providers. Check for the government approved rates and negotiate well with them as they overcharge a lot. As climate here is colder than Shimla don’t forget to carry a set of woolens with you.